Last week, in Kansas, his prediction almost came true. According to this report from The Joplin Globe, three buddies were hunting new land. Two of the shotgun hunters began searching for turkeys on one side of the leased private property, and the other man started hunting elsewhere on the land. Somehow they ended up moving into each other’s space. 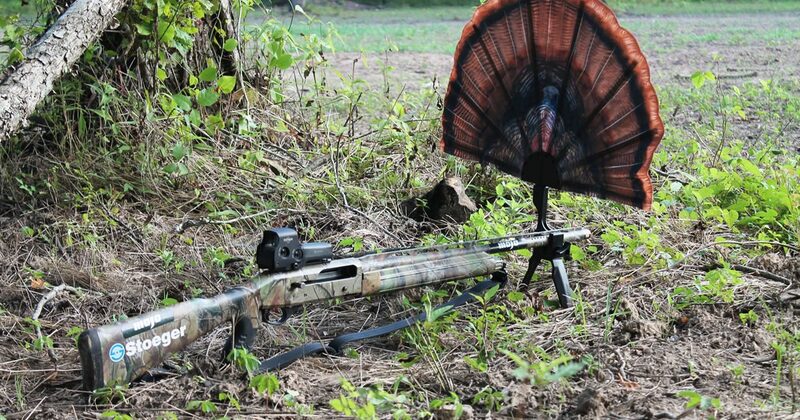 It appears likely that they were calling to each other, both parties thinking that the other was a real gobbler. While two of the hunters hid behind a turkey fan on the edge of the woods, the third man shot at the fan, hitting his hunting partners. So make sure you are always safe and cognitive of other hunters when you are out this season. While Dave’s statement is bound to come true, it would be best to push it off as long as possible!